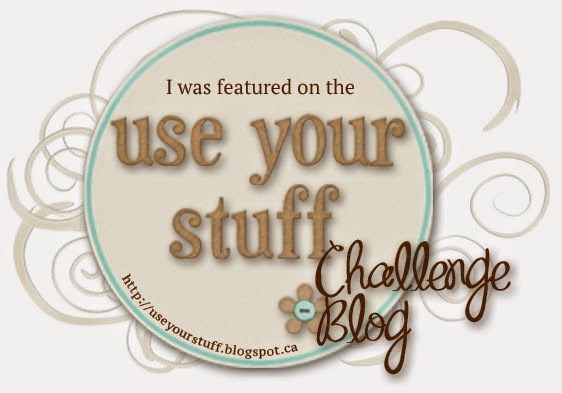 Thanks to everyone who joined in this week to participate in our bling challenge. I loved looking at all the entries! Alicia did an amazing job on this folding card! 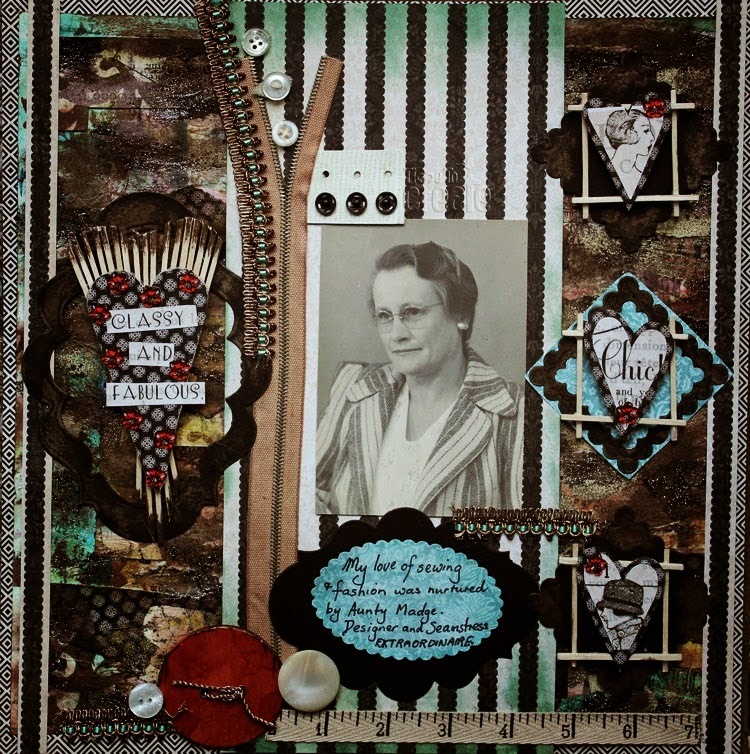 Julie put a lot of hard work into all the detail on this layout. 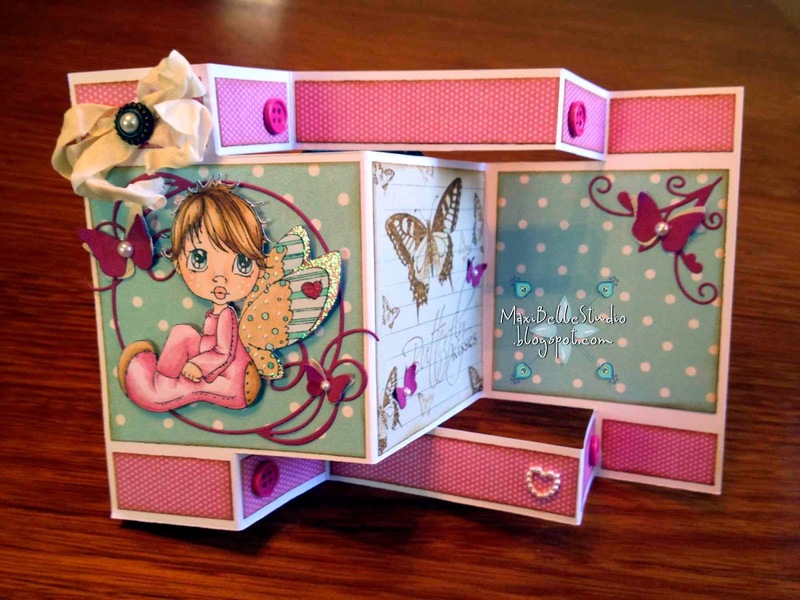 Marina's card shows how just a few small touches of bling really can add a wow factor to a project! Congrats to you! Don't forget to grab your badge! 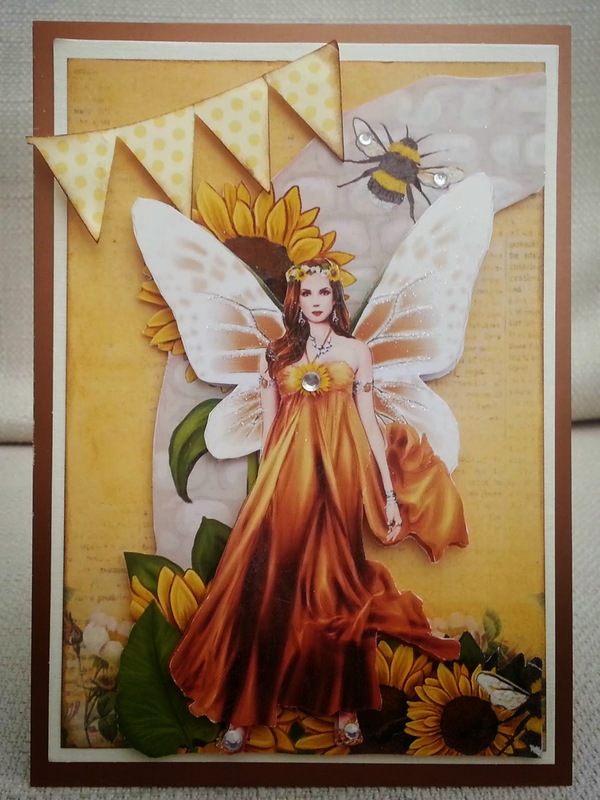 Wow, thanks so much for featuring my card! I really appreciate your kind words.